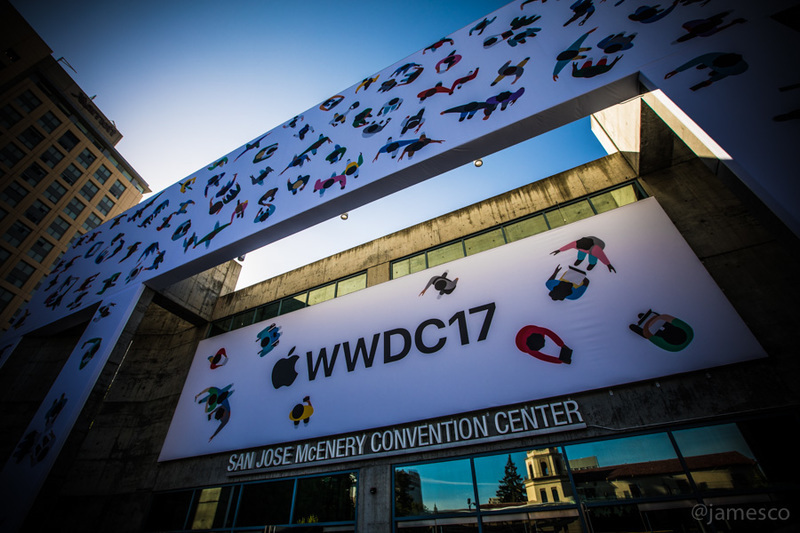 The Worldwide Developers Conference is where Apple outlines new features for the iPhone, Mac, iPad, Apple Watch and Apple TV. And we may even see some new hardware, too. Hey everyone. We're getting set up in the San Jose McEnery Convention Center. This is a bigger venue than Apple's been in before. 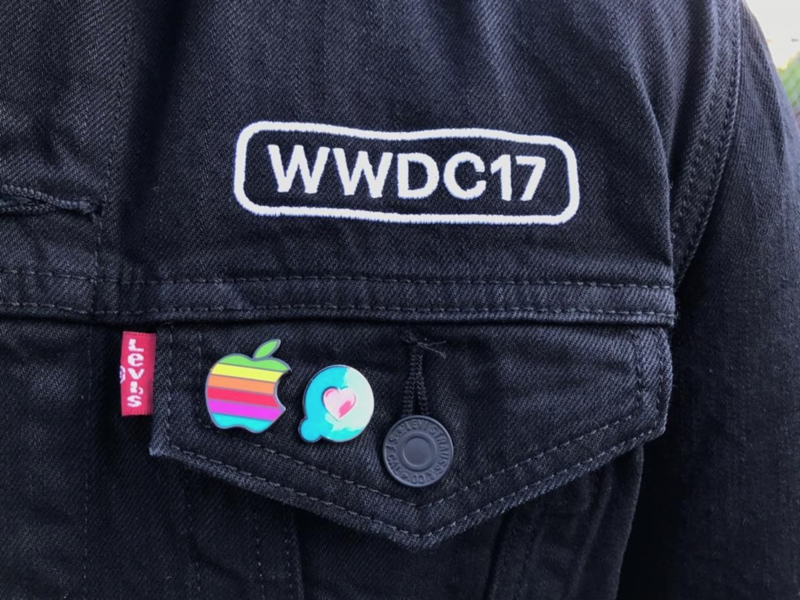 This is Apple's annual developer conference, WWDC 2017. 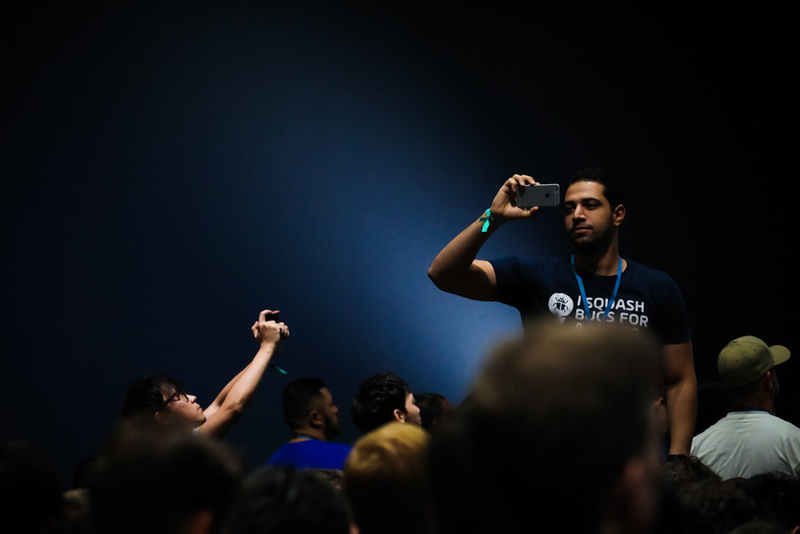 Thousands of developers have descended on San Jose (or driven from home!) for this 5-day conference. The keynote will start at 10. If you're one of the people stuck in San Jose when you were hoping for San Francisco, CNET's Lynn La (aka San Jose's No. 1 fan) wrote a tour guide. It's amazing and hilarious. And Scott Stein has been working his way through the recommendations. 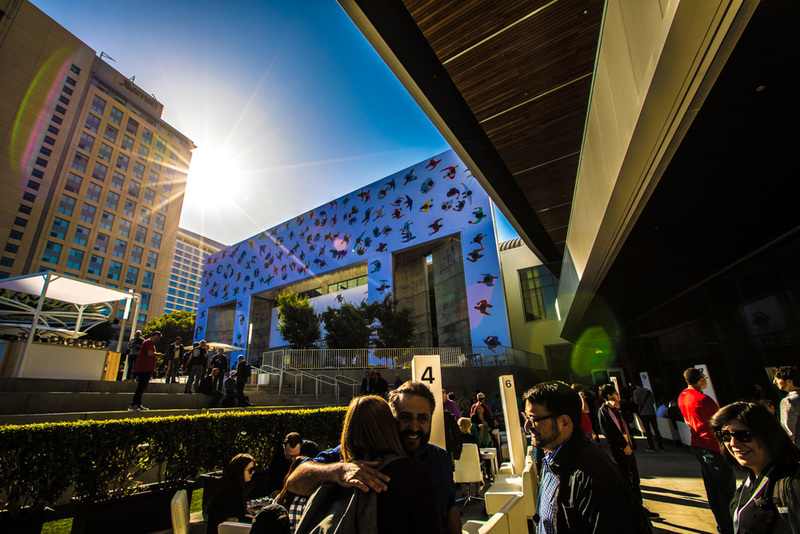 This is the first time Apple's hosted Worldwide Developers Conference in San Jose in over a decade. The city -- the third biggest in California and 10th largest in the US -- is about 50 miles south of San Francisco and only about 10 miles from Apple’s headquarters in Cupertino. 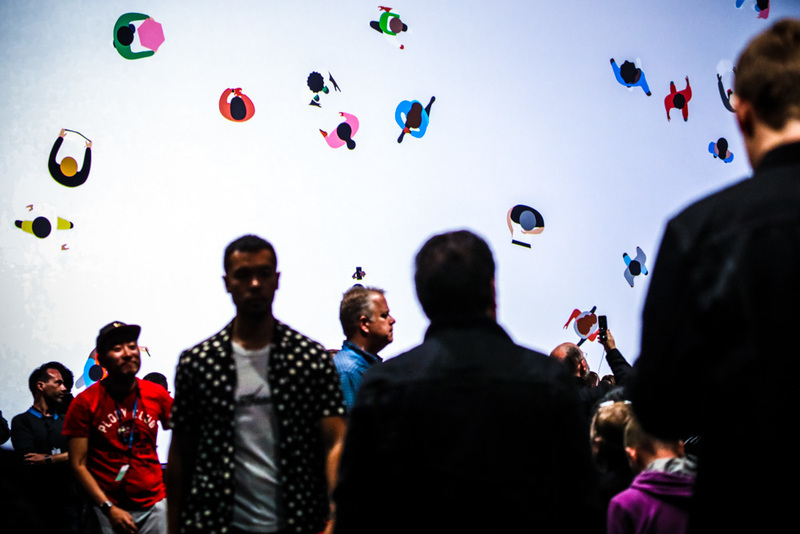 WWDC is known as the event where Apple details the newest software that will hit its devices later in the year. The company may be best known for its hardware, but the seamless integration of its hardware with its software is what’s set it apart from rivals. 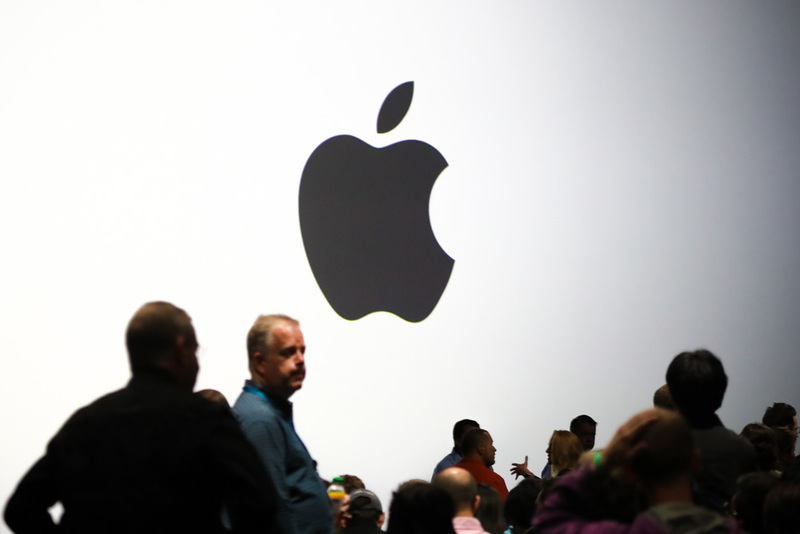 Apple’s ability to control every aspect of its products -- something that began when Steve Jobs and Steve Wozniak founded the company 41 years ago -- has been key in making Apple the most powerful company in tech. Apple is playing catchup in some newer areas of software, like artificial intelligence and augmented reality. We're hoping to hear more about AI and AR today. 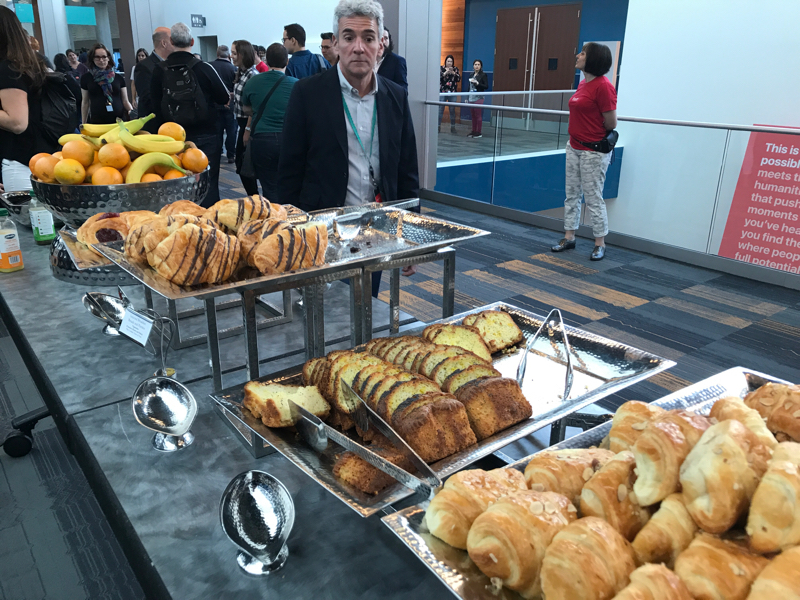 And we also could see some hardware at WWDC, which is pretty rare for this event. And hello from Kentucky, where I'll be chiming in on behalf of the CNET Smart Home and Appliances team! Connection fixed! Back again. 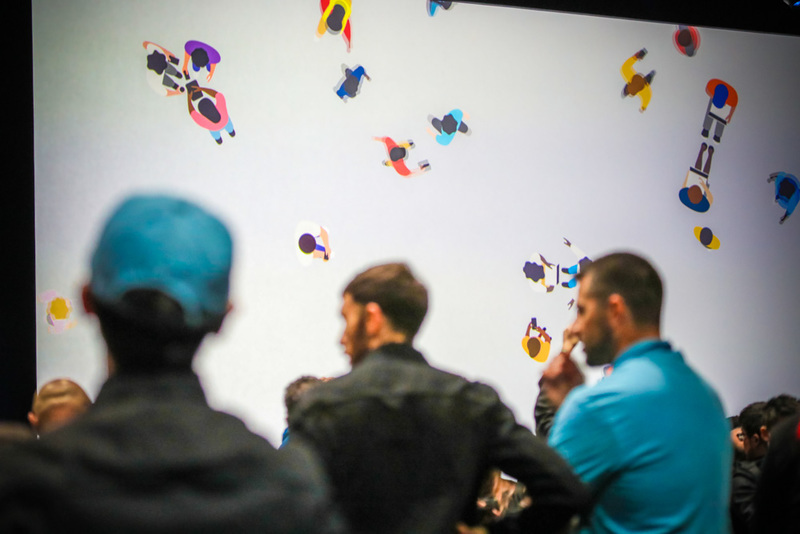 I'm most interested in hearing about how Apple synthesizes its platforms. iOS, Mac, Watch, TV, and Siri as the glue? Or other features? It also could be a long-ish show. I lugged along a backup laptop in case mine died. Only to find out that there's plug-ins at our seats ... and I didn't bring my laptop charger. Oh well! 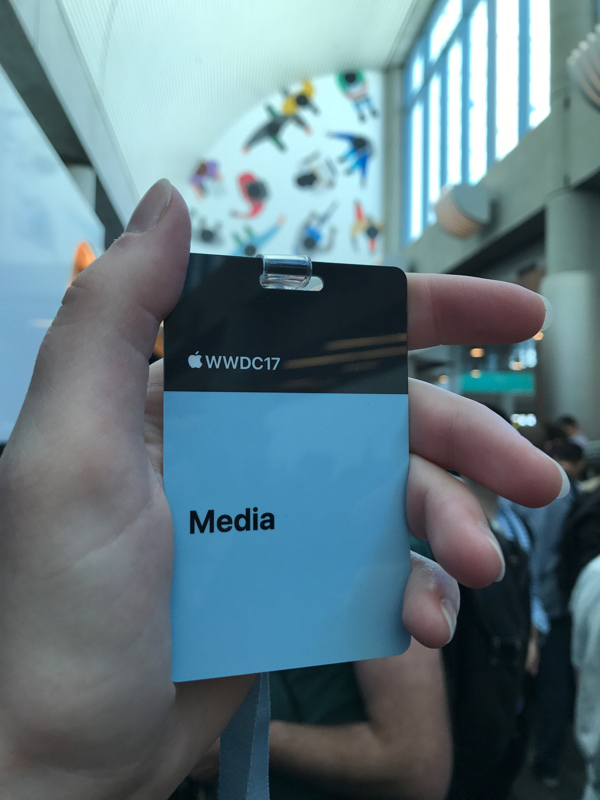 Here's the media badge for the event. And this was the breakfast. 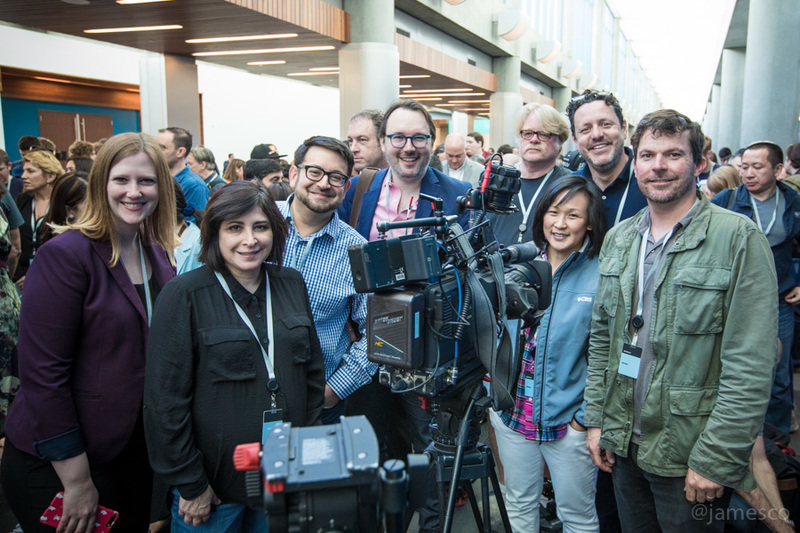 We've got a big team at WWDC. James Martin is taking photos, I'll be running down what Apple CEO Tim Cook and others say. Dan Ackerman and Scott Stein are on site to give commentary, while Ry Crist will be chiming in from Kentucky. Connie Guglielmo, the editor-in-chief of CNET News, is also on site. And for video we've got producer Mariel Myers and videographer Celso Bulgatti. There are a TON of reporters at this keynote. I don't recognize 99 percent of them, which says a lot. There's usually regular faces at these events. I've switched to three different wireless fallback plans. Oh, bummer, I was hoping for some AirPods news, like different colors? Is that weird? Is that a rumor? Did I just pull that out of thin air? I take that back. I bet AirPods are invoked, especially for Siri. Watch needs some updates! I want to see a WATCH FACE STORE, already. I mean, why hasn't this happened yet. Apple Watch needs a Watch Face store immediately. While we're here, let's recall how long it's been since some of the Mac products have been updated. The iMac desktops and the MacBook Air have been essentially frozen in time for a long while. Dan, I can't even remember. We also need some serious updating on the iPad. 12.9 Pro debuted a year and a half ago. 9.7 Pro, over a year ago. Last significant iOS for iPad software was two years ago, iOS 9. iPad was basically ignored last WWDC.